According to the criteria adopted by Ciriaci and colleagues in the survey published on proceedings of the International Conference on “Human Capital and Employment in the European and Mediterranean Area” Bologna, 10-11 March 2011 the souhern Italy graduates migration choices are directly connected with the following variables: i) unemployement rate of the residency area, ii) unemployment rate of the chosen education area, iv) scientific prestige of the centre. The migration trend considered from south to north considered as target migration areas the Italian central-northern regions: Lazio, Tuscany, Umbria, Marche, Emilia-Romagna, Liguria, Valle d‟Aosta, Piedmont, Lombardy, Trentino A.A., Friuli Venezia-Giulia, Veneto. 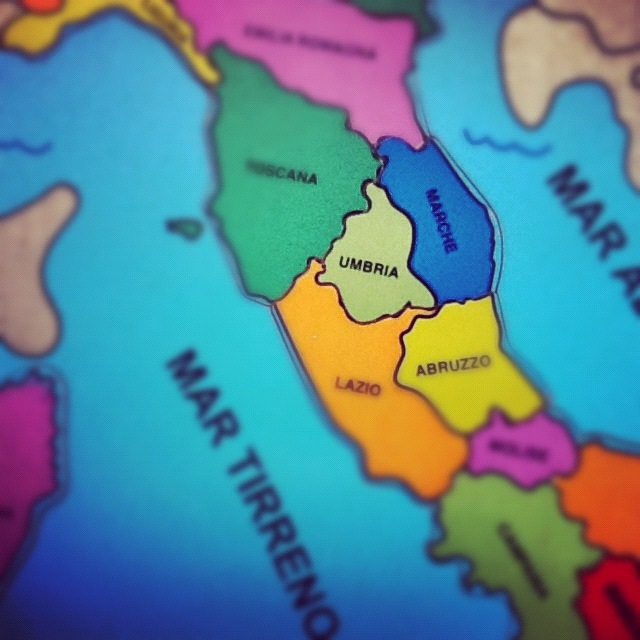 The southern regions are Campania, Abruzzi, Molise, Puglia, Basilicata, Calabria, Sicily and Sardinia, which comprise the so-called „Mezzogiorno‟. dear Ana the upgrade of your comment to post is scheduled for September the 8th.